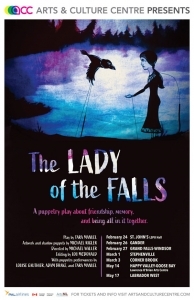 A puppetry play about friendship, memory, and being all in it together. It tells the story of a young girl’s heroic journey upriver to meet the feared protector of the river and forest. The story moves between present and past, and combines Bunraku style puppets with shadow puppetry. 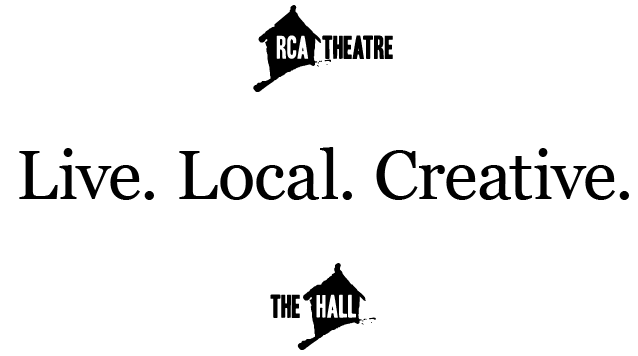 The play was fully developed during a residency at the Corner Brook Arts and Culture Centre.